PixeLINK μScope software includes annotation and measurement tools and allows users to manage and archive captured images. Users can also export captured image data to a Microsoft Excel spreadsheet, do semi/automatic calibrations, and create live preview overlays. · µScope Essentials: Easy-to-use microscopy software for use with PixeLINK microscope camera. 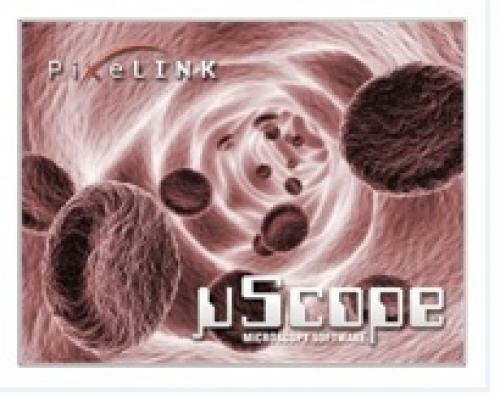 · µScope Standard: Feature-rich microscopy software for use with any PixeLINK microscope camera. · µScope Professional: Powerful microscopy software for professional image acquisition, analysis and reporting.